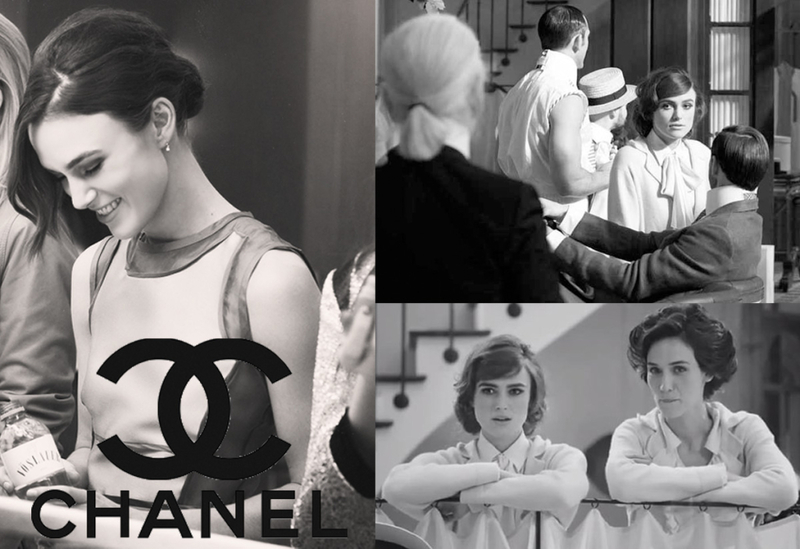 To celebrate the 100th year anniversary of the opening of the first Chanel boutique in Deauville, Karl Lagerfeld wrote and directed a short film called “Once Upon a Time…” It was unveiled last night in Singapore before the debut of the 2013/2014 Chanel Cruise Collection fashion show. In the last few years, Chanel has chosen charming destinations to present their cruise collections. Paris, New York, Venice, Miami, Saint-Tropez, Cap d’Antibes and Versailles are just a few of the cities and this year, one of my favorite fashion cities, Singapore, will join the list. 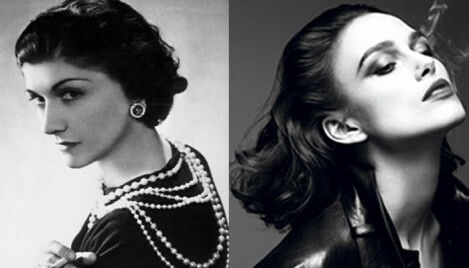 Keira Knightley plays Coco Chanel herself in the beginning of her career. Old cars, beautiful outfits, classic hairstyles, whimsical music and the fact that it is filmed in black and white, has me swooning over this film! Karl Lagerfeld never fails to impress and yet again has proven what creative genius he is! If you can take an 18 minute break from whatever you are doing, enjoy the short film below!